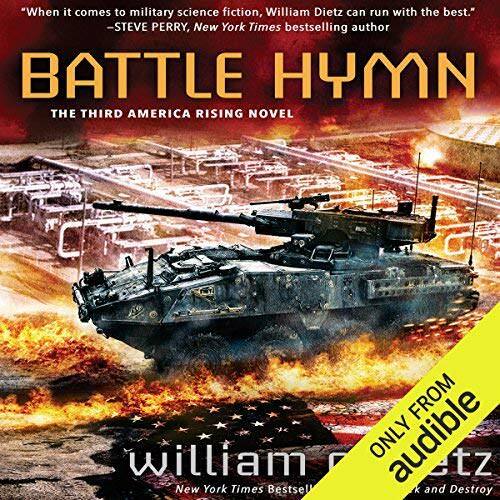 Download Torrent "America Rising, Book 3: Battle Hymn - William C. Dietz - 2018 (Sci-Fi) [Aud..."
"Wanted Dead or Alive." Following a fateful battle between Union Army major Robin "Mac" Macintyre and her sister, the New Confederacy places a price on Mac's head, and bounty hunters are on her trail. But there's work to be done, and Mac is determined to help Sloan reunify the country by freeing hundreds of Union POWs from appalling conditions in Mexico and capturing a strategic oil reserve that lies deep inside Confederate territory. However, to truly have peace it will be necessary to capture or kill the New Confederacy's leadership, and that includes Mac's father, General Bo Macintyre. 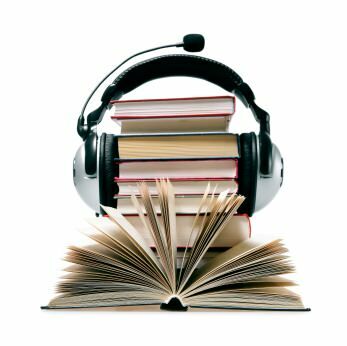 2018 William C. Dietz (P)2018 Audible, Inc.